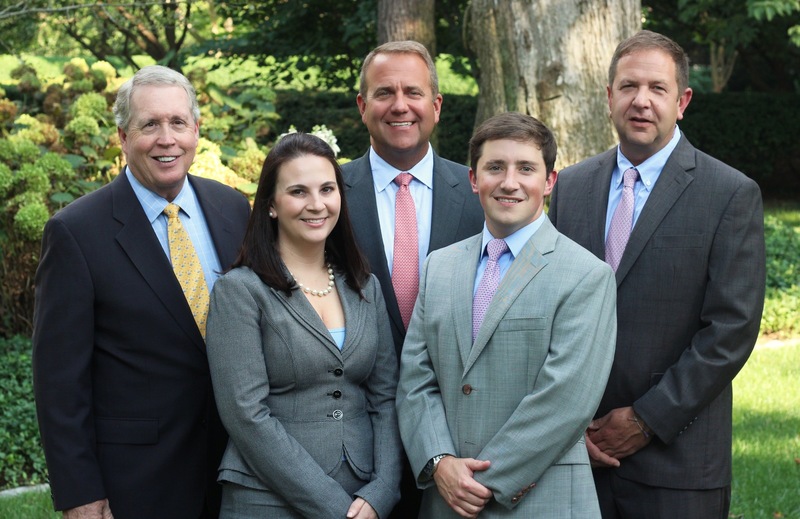 Purpose driven, multi-generational team serving the needs of a select group of families. Our comprehensive, proactive approach to wealth management helps to differentiate our team in this industry. While performing the functions of an investment office for our clients, our approach to addressing client needs is solutions based. We pride ourselves on our mission to deliver an exceptional client experience, and the longevity of our client relationships is the testament to our focus on those clients. As these relationships mature and evolve we showcase our abilities to address complex investment and planning needs.Over the years we have embraced the challenges of developing solutions for multi-faceted clients. We have fostered a culture of collaboration within our organization, our industry, and our clients. Across our diverse client base, our philosophy has been grounded in the same fundamentals: independence and advocacy, education, and customization. We have extensive experience in serving the needs of sophisticated investors and we pride ourselves on the skills of our team and our ability to consistently deliver customized solutions to complex investment issues. We are proud to serve an exceptional group of people. Many are retirees. Some are multi-generational families. Others are working professionals and entrepreneurs. At The Fister Group, we are devoted to earning your trust every day through ready access and open conversations, so we may be recognized as an important part of your financial journey, helping to secure your family’s financial success with clarity and confidence for generations to come. As your life evolves, not only does your financial strategy become more complex, but your options for implementing it increase as well. At The Fister Group, we use a process that measures success by how you are progressing toward meeting the goals most important to you. This thoughtful approach enables us to design and implement appropriate solutions to guide you in achieving and maintaining financial success. Next, we review your current and future financial situation, identify the likelihood of reaching your goals, and address any potential shortfalls of the impact of unexpected life events. In this step, we'll also reach out to your CPA and estate attorney to understand your existing tax and estate plans, so we may coordinate our strategies. Here, we'll prepare a comprehensive wealth management plan that addresses your individual income and cash flow needs, investment objectives and guidelines, and risk/return parameters. With our guidance, you'll have access to a comprehensive array of strategies, services, and programs that are designed to work in tandem to help grow, preserver and transfer wealth, while remaining aligned with your personal goals and aspirations. We oversee your progress on a daily basis and review the performance through ongoing calls and meetings. We may recommend adjustments over time, due to changing market conditions or changes in your circumstances, to help you stay on track towards achieving your goals. Our clients are much more than a portfolio of assets- they are families with active lives, who seek a team of advisors who will provide them with thorough, unbiased and carefully considered guidance on a full range of financial needs. When you work with us, you will be treated with respect, care, confidentiality and an unwavering commitment to you and your family. While each client has a unique personal and professional situation, collectively they all have one in common: they are focused on achieving very specific financial goals, so they may secure their family's financial future and pursue their personal passions. Morgan has grown up with significant exposure to the financial services industry. His father, Walter, began The Fister Group at Morgan Stanley in 1980. 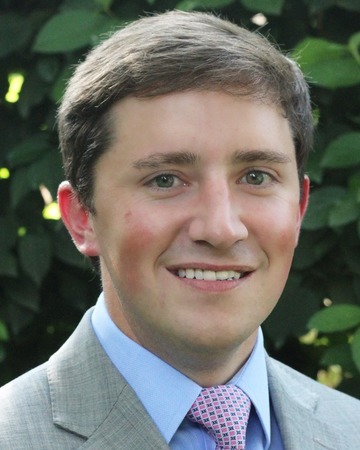 Upon graduation from the University of Kentucky with a Bachelor of Sciences degree in Accounting, Morgan worked in the public and private sectors as a Certified Public Accountant (non-practicing at Morgan Stanley). Making the decision to join his father’s practice in 1998, it has been Morgan’s goal to create a boutique-like, multi-generational wealth management experience for the clients of The Fister Group. Morgan’s core responsibilities include practice management, financial planning, portfolio management, and multi-generational family wealth management. When Morgan is not serving his clients, he enjoys spending time with his wife Taylor and his two sons McMillan and Sims. Staying active, Morgan enjoys hunting, golfing, mountain biking, and skiing. Like his brother, Justin has always been around the financial services industry. He made the decision to join his father and brother with the Fister Group in 2002 after 10 years in the banking industry. Justin is a graduate of the University of Kentucky earning a Bachelor of Arts degree in Political Science. His primary focus on the team is equity research and relationship management with a focus on client experience. Justin enjoys spending time outdoors, in his free time you can find him hunting, fishing, or working on the family farm. Additionally, Justin is working on building his collection of specialized antiques. Understanding the importance of multi-generational wealth management, Andy joined the Fister Group in 2017. 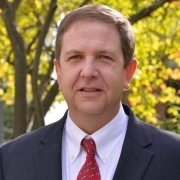 Andy has had an extensive financial services career spanning over 4 decades. Graduating from the University of Denver with a B.S.B.A. 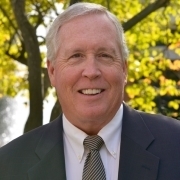 in Finance in 1974, Andy continued his education and earned his graduate degree from the University of Washington. 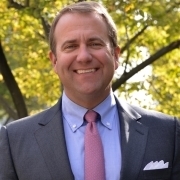 Andy worked at National City Bank early in his career before becoming a Financial Advisor in 1994. To better serve his clients, he made the decision to join Morgan Stanley predecessor firm, Smith Barney in 2003. Andy is a student of the industry with a deep knowledge and global perspective of the financial markets. His primary responsibilities for the team are portfolio management, equity research, and relationship building. When Andy is not serving his clients he enjoys spending time with his family, playing a round of golf, skiing, and driving classic cars. 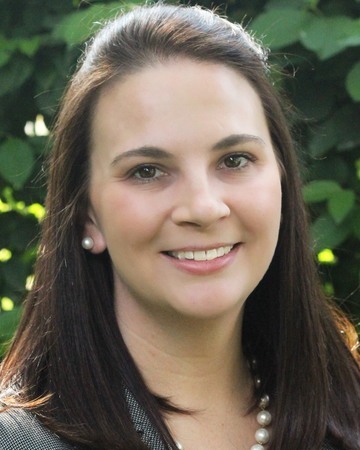 Upon graduation from the University of Kentucky in 2006, earning a Bachelor of Business Administration in management degree, Lilly joined The Fister Group at Morgan Stanley as the teams client service associate. Since joining the team, Lilly has obtained the required FINRA securities licenses to allow her to serve the financial needs of her clients. Her focus for the team is to provide the best client experience possible with regards to their service and operational needs. She is highly skilled in the areas of financial planning, cash management and lending solutions. Lilly continues to be recognized by the firm for her efforts, being promoted to the role of Wealth Management Associate for The Fister Group. Lilly enjoys spending time with her husband Evan, traveling, scuba diving, and volunteering for the Lexington Public Library when she is not providing a world class service experience for the clients of The Fister Group. Lee is a Registered Associate for The Fister Group, which he joined in 2017. He is a Lexington native and graduate of the University of Kentucky earning a Bachelor’s degree in Economics. He hold the Series 7 and Series 66 licenses to better serve client’s needs. Lee assists with all aspects of day-to-day team operations focusing on performance reporting, investment research, cash management and lending solutions.